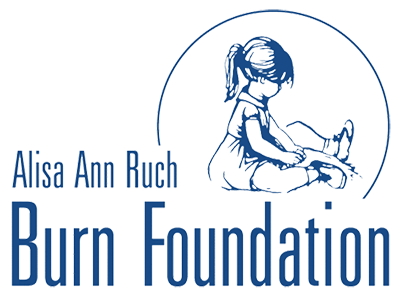 The Alisa Ann Ruch Burn Foundation’s mission is to enhance the quality of life for burn survivors and promote burn prevention education. The Alisa Ann Ruch Burn Foundation is dedicated to preventing burns and fires. They provide services to those who have been affected by a burn injury. Your car donation helps the Alisa Ann Ruch Burn Foundation bring together health care providers, firefighters, emergency workers, burn care professionals, burn survivors and others to enhance the quality of life for burn survivors and to make burn injuries a thing of the past.